Dr. Stephanie Nishek is a licensed and practicing naturopathic doctor in Bismarck, North Dakota. 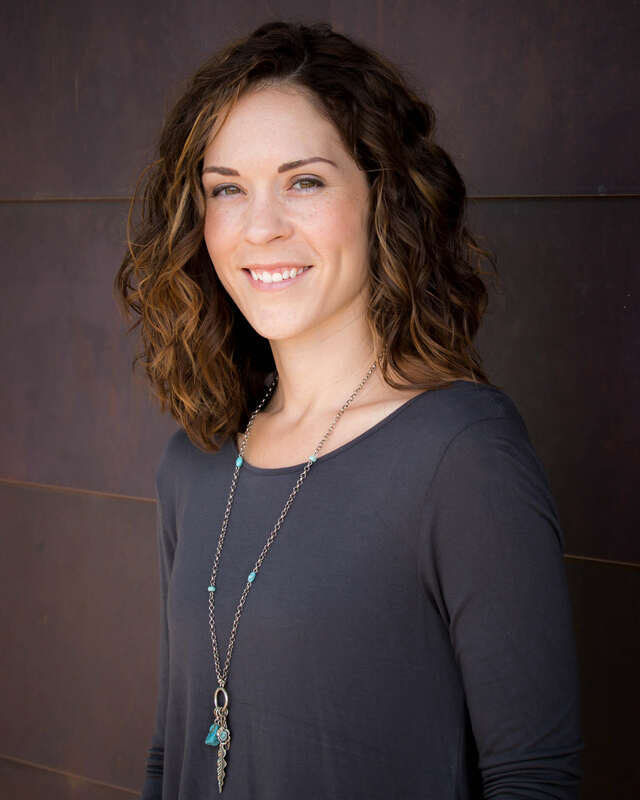 She is a graduate of Southwest College of Naturopathic Medicine (SCNM) in Tempe, AZ and has been practicing naturopathic medicine since 2010. Dr. Stephanie offers naturopathic consultations to all ages and genders. Helping couples to overcome infertility, to establish and maintain pregnancy, supporting women through the prenatal process and guiding moms through postnatal changes and the breastfeeding relationship are her passion. She has advanced training in those areas, as well as in managing PCOS and other hormonal/menstrual cycle irregularities, from puberty through menopause. Dr. Stephanie and her husband have two wild and free children, the youngest of whom was born with moderate sensorineural hearing loss.